Chak De! 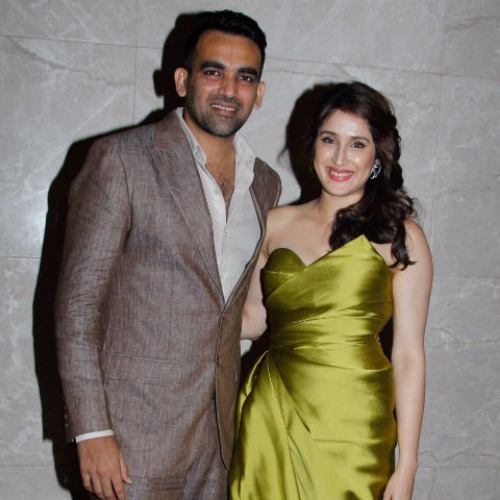 movie actress Sagarika Ghatge and Zaheer made their relationship official by getting engaged in Mumbai on Tuesday morning. 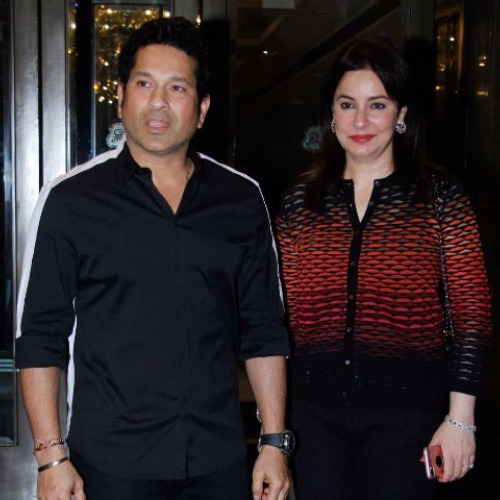 The duo exchanged the rings in a grand ceremony with B-town and cricketers attended the engagement. 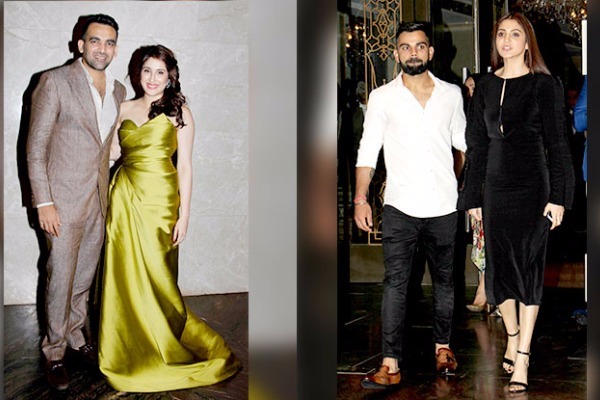 Actress Anushka Sharma and Virat Kohli attended the ceremony hand-in-hand. The duo arrived together and complemented each other by wearing contrast color ensemble. 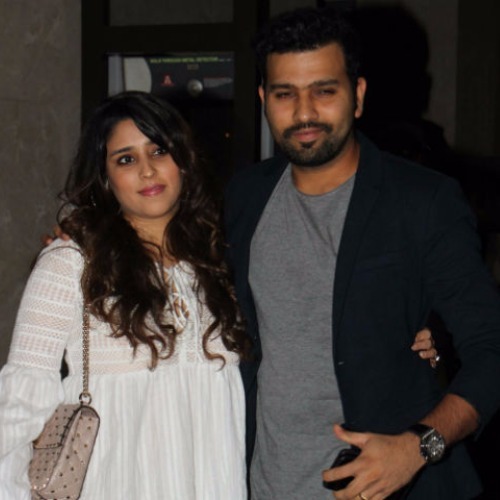 Sachin Tendulkar-Anjali, Rohit Sharma-Ritika too made to the ceremony. Yuvraj Singh sans Hazel, Mandira Bedi, Angad Bedi, Prachi Desai, Raveena Tandon were others who attended the ceremony.